DOMESTIC INCREASE: Santos' GLNG project will increase its domestic gas supply from Curtis Island. 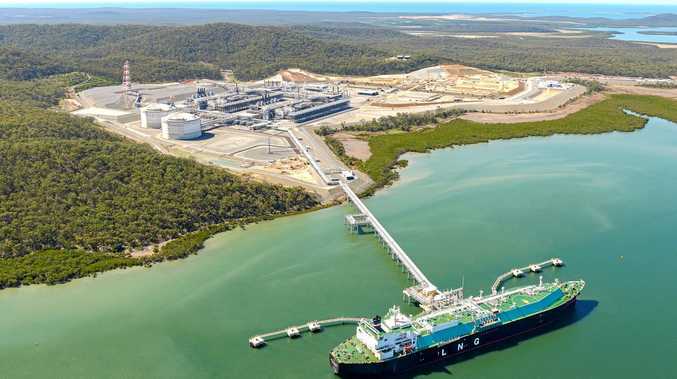 SANTOS is taking steps to get into the good books of Australia's gas supply, securing swap deals and promising more domestic gas from its Curtis Island LNG export site. Off the back of ongoing scrutiny from fears of a gas shortage, the Curtis Island LNG exporter yesterday announced a three-year swap deal securing 18 PJ of gas each year for South Australia. The arrangement means Santos will take delivery of gas at Wallumbilla from January 2018 and then provide an equivalent quantity of gas at delivery points in the southern domestic market. It's the latest announcement as Santos' GLNG site, which is the only Curtis Island LNG site to fulfil international exports with third-party gas, continues to be in the firing line if the Federal Government triggers its new gas supply mechanism which could direct exports. 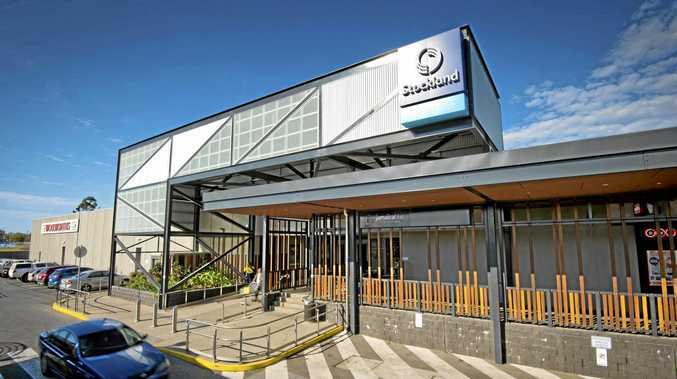 "This transaction demonstrates the ability for industry to efficiently work together and support the Federal Government in bringing more supply into the domestic market and help mitigate gas supply concerns," chief executive Kevin Gallagher said. It follows recent news that production from GLNG would be capped at six million tonnes per year from 2020 potentially until the mid 2020s, marginally under its full capacity of 7.2 million tonnes. Mr Gallagher revealed the production cap to The Australian, off the back of the Australian Energy Market Operator's fears of a gas shortage that were based on forecasts that GLNG would export at its maximum volume. The Curtis Island site, which Santos has a 30% stake in, helped deliver a 44% LNG sales revenue boost, its first half report showed. The report, released earlier this month, also showed Santos reduced debt by $US600m to $US2.9bn.